Believe reportedly not selling to Sony Music. Music distributor Believe has denied claims from the Japanese newspaper, Nikkei, that a takeover deal with Sony Music was on the way. 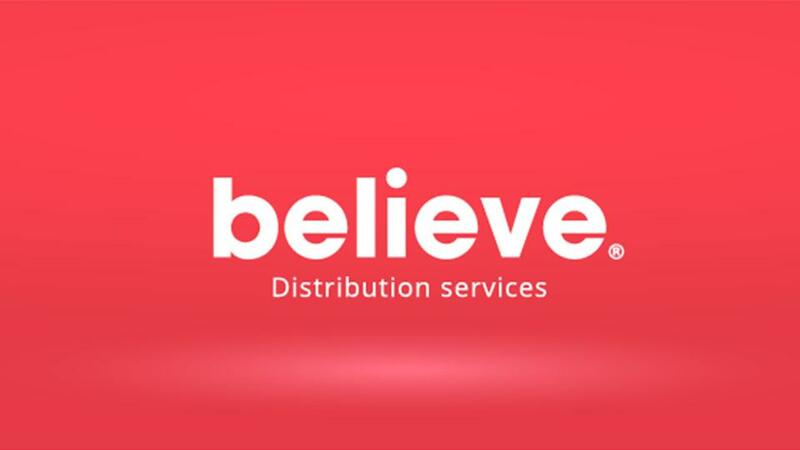 The paper reported that Believe was to sell a majority stake to the company. which was expected to reach nine figures. Previous comments from Believe’s owner Denis Ladegaillere suggested that the company was in good shape and would not be seeking further investment. He reportedly told Music Business Worldwide that unless an offer they couldn’t refuse came along, there was no foreseeable change. The French company, which is based in the Captial, acquired music distribution service, TuneCore two years ago and added it to their portfolio which includes the label division, Believe Recordings and also the Naive imprint. After addressing the rumours as a non-runner, Ladegaillere did suggest that the company would be looking at ways to increase funding. Reports suggest that a move for an IPO on the Paris Stock Exchange were likely but not confirmed.